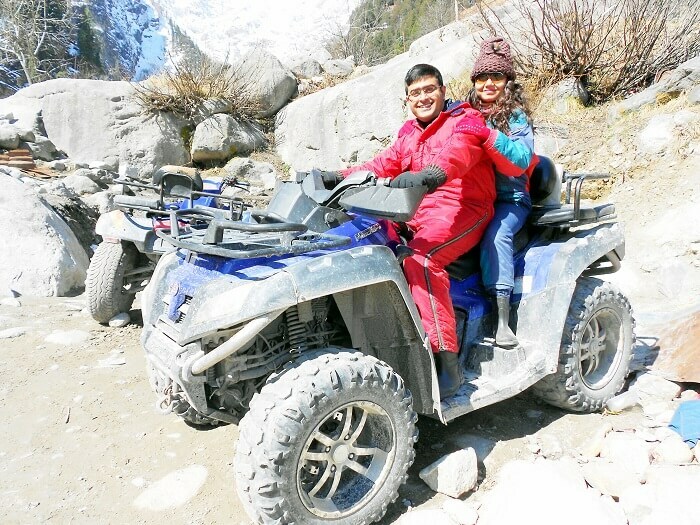 Of Snow, & Slopes: These Mountain Lovers Had The Best Time On Their Honeymoon Trip To Himachal! 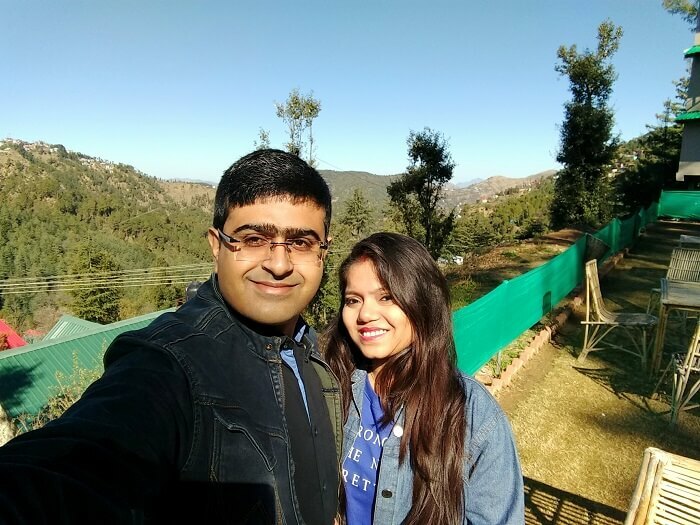 Treating travel as a source of positive energy, Deepraj and his wife are both mountain lovers which is why they wanted to head towards a hill station on their honeymoon. 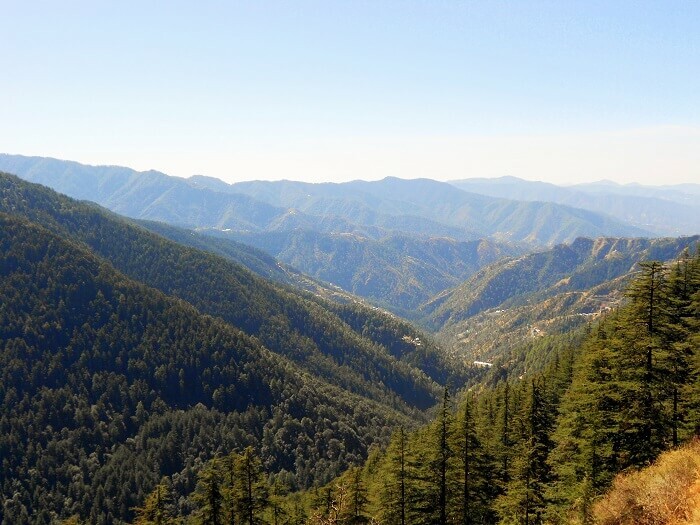 And when it comes to the hills, there is no other destination that surpasses the charm of Himachal Pradesh. 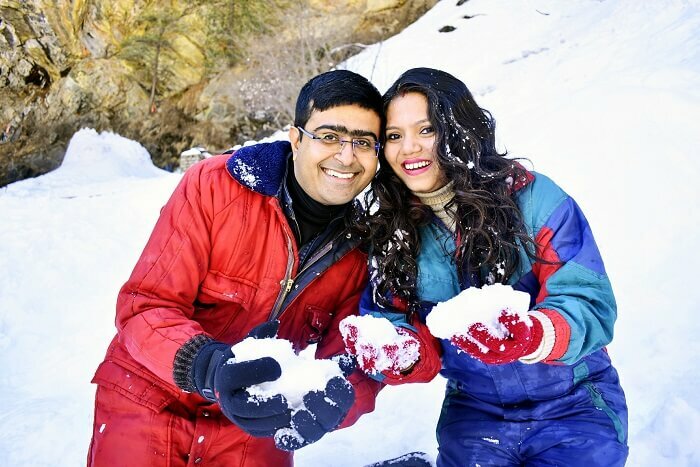 With a wish to experience snowfall on their vacation, they decided to go on a honeymoon trip to Himachal, and know how the hilly paradise dazzled them beyond their expectations. Exclusions: Airfare, lunch, travel insurance, surcharges, personal expenses, and anything not included in the itinerary. 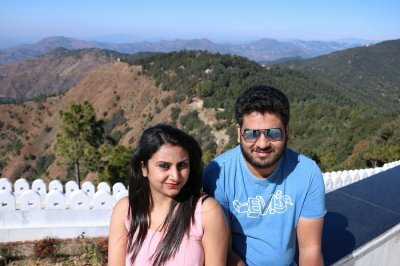 Though we are mountain lovers and take life as it comes, we still wanted to plan our travel well in advance and make this an effortless experience as it was our honeymoon trip to Himachal. While we were still searching for suitable honeymoon packages, one of our friends who had booked a trip with TravelTriangle, recommended the services to us. And once we raised our request, everything was planned very well, and executed very fast without any hassles. Our trip was booked in no time and then, there was no looking back! 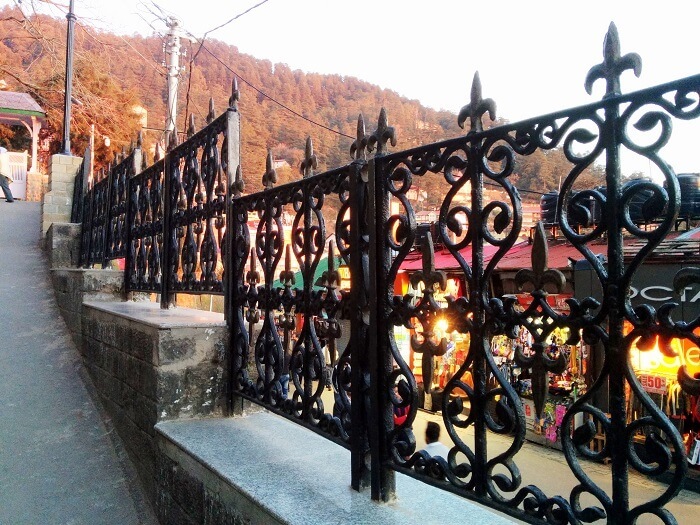 Day 1: Arrival At The Queen Of Hills – Shimla! 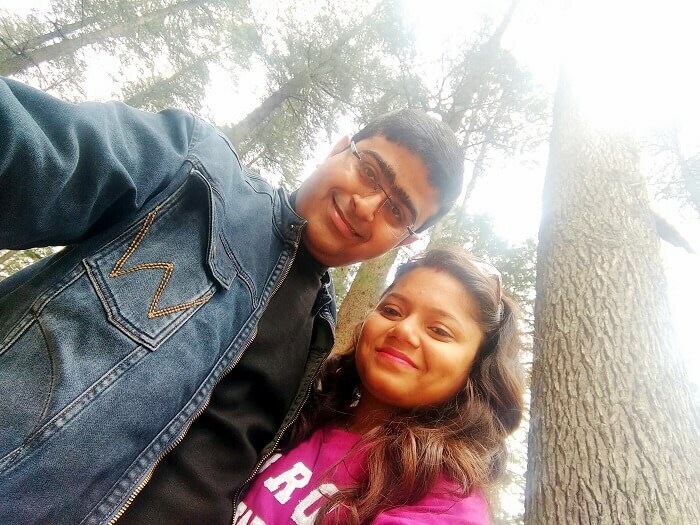 On the first day of our honeymoon trip to Himachal, we reached the Delhi Airport and were greeted by the driver, and were soon on our way to the refreshing Shimla. It was a very long journey and we reached our prebooked hotel of Hotel Green View late in the evening. We proceeded with the check-in process, relaxed for a while, and explored the property a bit. It was a beautiful hotel indeed, and at the end of a tiring journey, the amazing views really made our day! 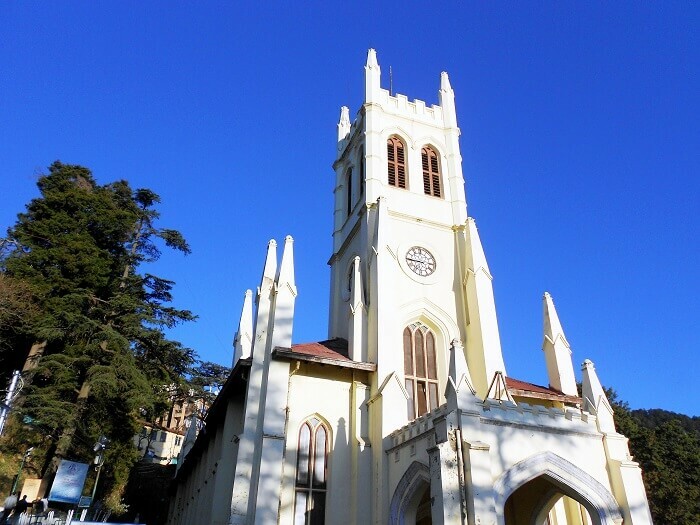 On the second, we relished a delicious breakfast, and were soon on our way to discover the charm of the beautiful Shimla. First we went to the Jaku temple which was a great experience. However, we had the best experience of the journey at Kufri. 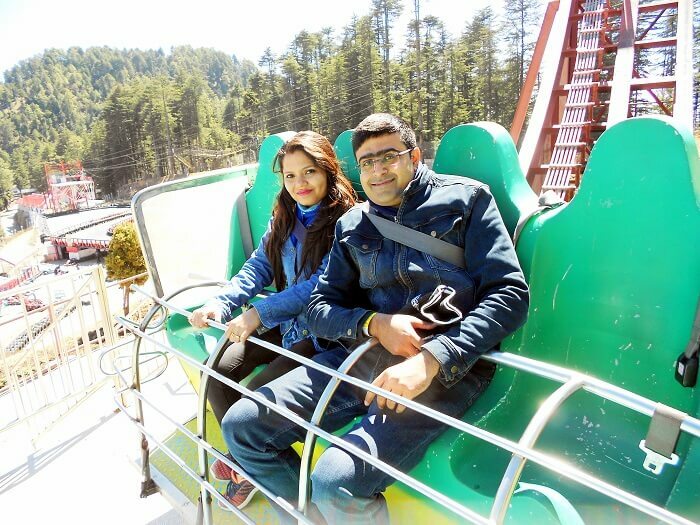 As it was our next stop, we went to the famous adventure park at Kufri, and for the first-time, I tried the craziest bungee jumping ever. 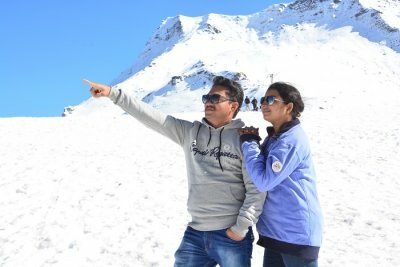 With heart throbbing at the rate of lightning speed, it still remains an unbelievable experience of our honeymoon trip to Himachal. Later in the evening, we explored the city all by ourselves. We spent some quality time together, shopped to our heart’s content at the Mall Road, and called it a day with a beautiful sunset. 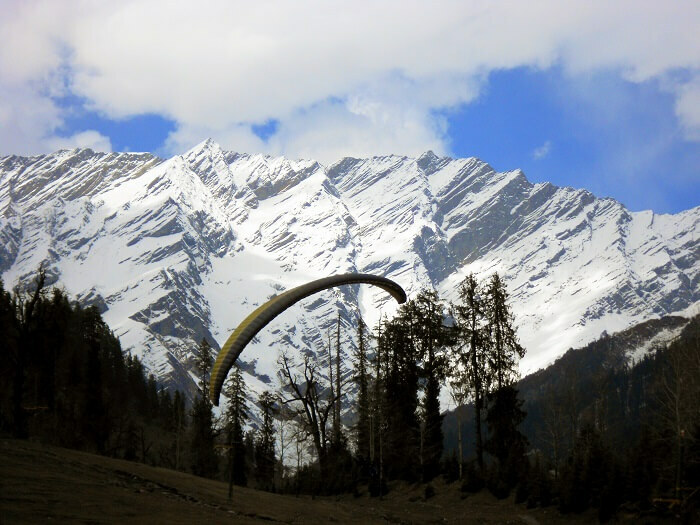 The third day of our honeymoon trip to Himachal was dedicated for the local sightseeing of Manali. 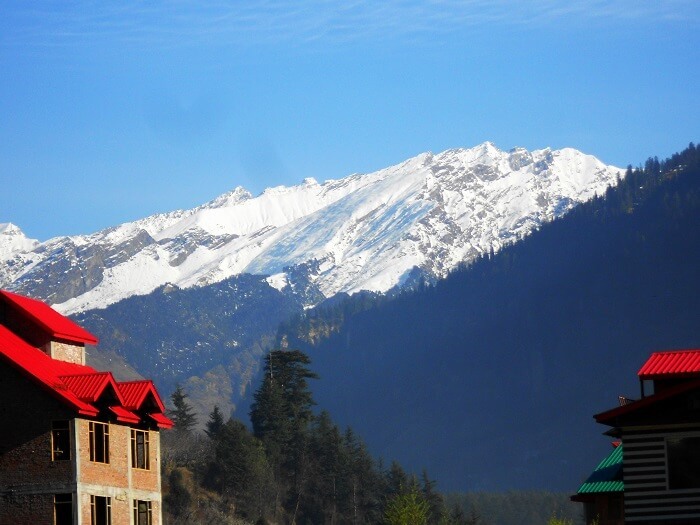 In the morning post breakfast, we checked-out of the hotel and headed towards Manali enroute Kullu. 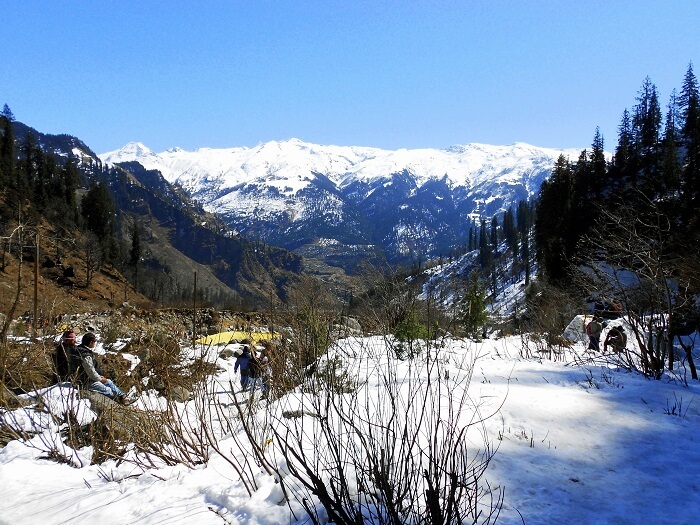 We visited the amazing Kullu Valley, and the panoramic views were worth the experience. 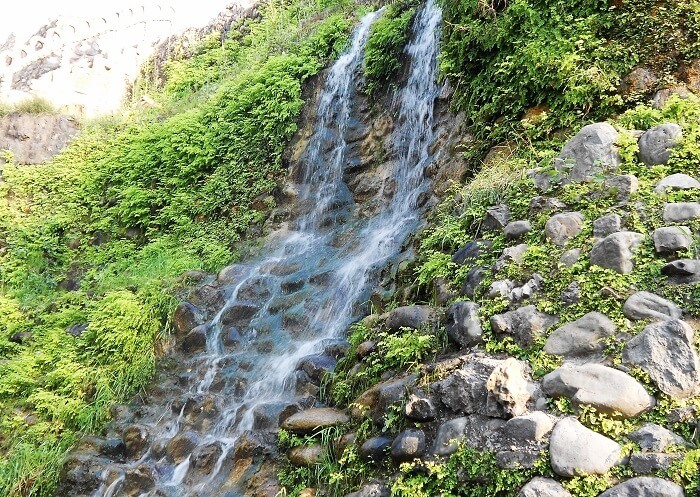 Suggested Read: Top 5 Waterfalls In Himachal Pradesh That Treat Your Eyes To The Best Sights Ever! Later we also visited the most popular pilgrimage site for Hindus, which is the Vaishno Devi Temple. We felt blessed indeed after paying a visit to the temple. And as a last stop before reaching our prebooked Hotel Mountain Green Villa in Manali, we visited few local stores from where we shopped for the traditional shawls which were amazing too. This was the day to which we looked forward the most as it was going to be bound by snow. 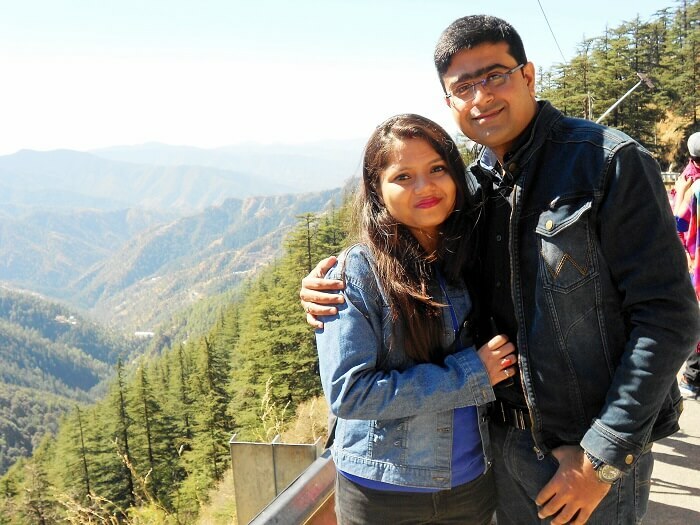 Our honeymoon trip to Himachal couldn’t have been a complete one without exploring the beautiful Solang Valley. 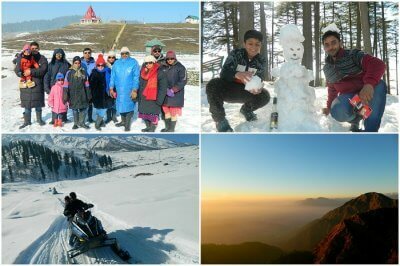 With such breathtaking views of snow everywhere, it was the most awesome experience of our trip. Post enjoying in the snow to the core, we thought that it is a must to relish Maggi when in the hills. Then we went and enjoyed the soupy Maggi along with hot coffee. 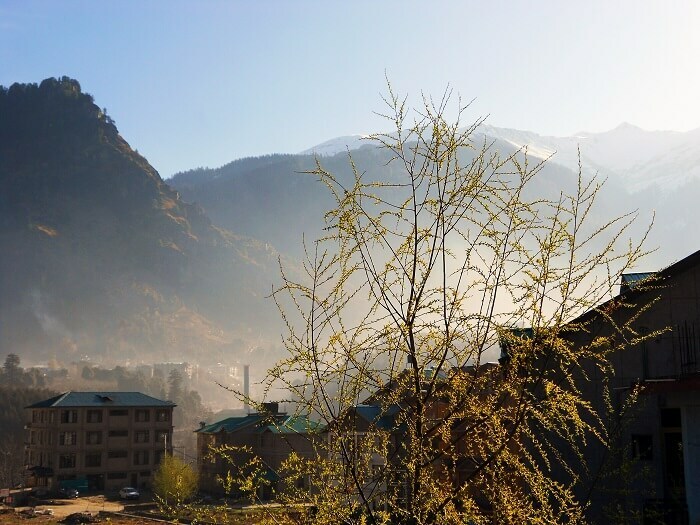 Later, we went to visit the famous Vashisth hot springs, and returned to the hotel post a delicious dinner. 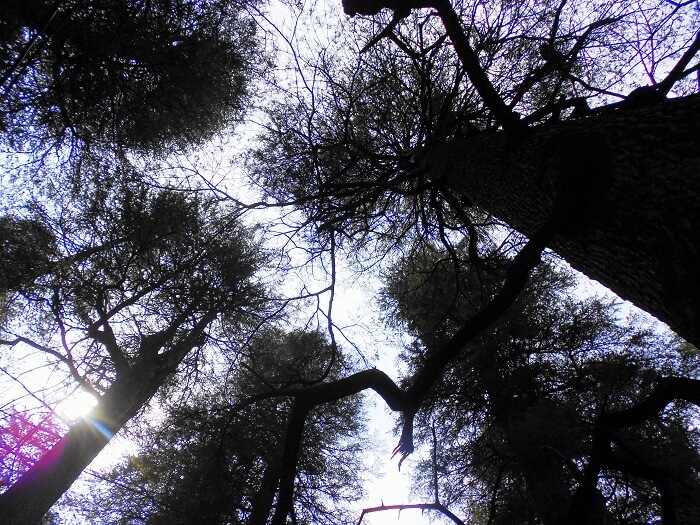 It was the sixth day and it was our last day in Manali as we had to leave for Chandigarh the next day. We visited the famous Hadimba Temple which was located deep in the woods. It was a beautiful temple, and we really liked the location which was amidst the pine trees. Although we explored few other places, those attractions were not that enjoyable as compared to the others. Later we took a stroll at the Mall Road of Manali, and grabbed the traditional Manali wood painting to take back a memorable souvenir. 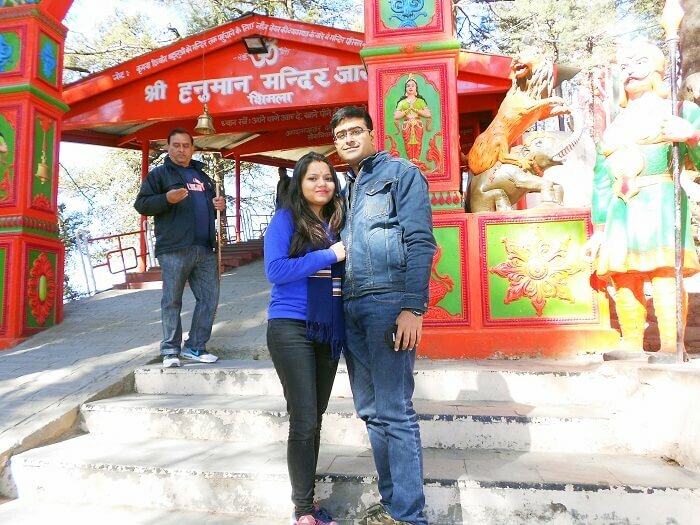 On the last day of our honeymoon trip to Himachal, we were all set to go to Chandigarh from Manali. It was again a long journey however we managed to check-in at the prebooked Hotel Diamond Inn of Chandigarh It was quite fascinating to witness the beauty of all the architectural marvels, especially the Rock Garden. It was amazing to see all the sculptures and relics. However, we returned to the hotel regretting that we had missed out on the botanical garden. The next morning, it was time to bid goodbye to the amazing Chandigarh. We were later dropped to the Delhi Airport and soon we were set on a safe return journey. We really liked the usability of the app which was very user-friendly while responsiveness and assistance provided by the staff of North Bengal Tours & Travels is worth appreciating. It was overall a good experience from planning to completion of the trip! Firstly, the driver was an introvert, and he communicated very little with us. He was not able to guide us with the local whereabouts while the driving was pretty rough on the sixth day while we were returning downhill from Manali. Secondly, we had not been informed that Shimla and Chandigarh hotels will serve veg food only. Thirdly, the driver completed the sightseeing on the 6th day to fulfill his personal commitments whereas the sightseeing was planned on the 7th day. We felt it was a bit unprofessional. 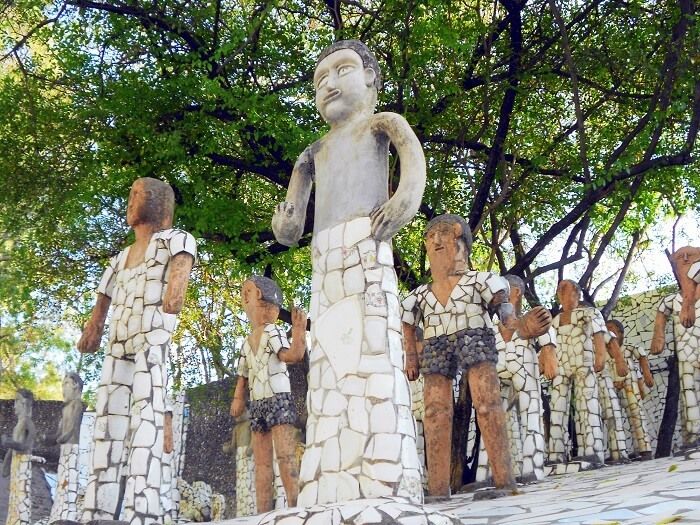 We missed out on exploring the Rose Garden at Chandigarh since it was closed at evening. Want a similar experience with your better half? 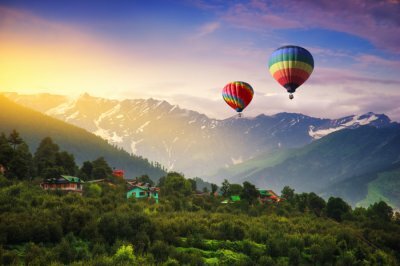 Book a honeymoon trip to Himachal with TravelTriangle and make your romantic holiday, even more special!